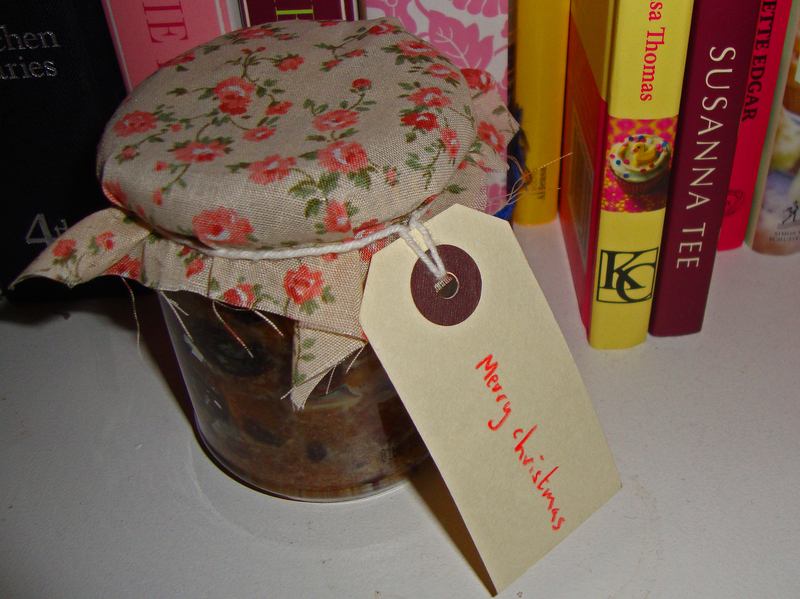 It’s probably because I’m addicted to anything that could be deemed ‘twee’, but I do love a home-made gift. Anything hand knitted, home sewn or personally stewed gets a two thumbs up (or the modern, less geeky equivalent…) from me. Now, can I use this in my own mince pies and still call them home-made? Or would I guilty of mince meat theft? This is such a cute little gift. I love it! I want to make Christmas cookies and give them to my friends for Christmas.